Today kicks off Jennie Field's virtual tour for her novel, The Age of Desire, and Passages to the Past is pleased to bring you a giveaway to start the festivities! Jennie will be on tour through August 30, so be sure to check out the schedule of stops below. For fans of The Paris Wife, a sparkling glimpse into the life of Edith Wharton and the scandalous love affair that threatened her closest friendship They say that behind every great man is a great woman. Behind Edith Wharton, there was Anna Bahlmann—her governess turned literary secretary and confidante. At the age of forty-five, despite her growing fame, Edith remains unfulfilled in a lonely, sexless marriage. Against all the rules of Gilded Age society, she falls in love with Morton Fullerton, a dashing young journalist. But their scandalous affair threatens everything in Edith’s life—especially her abiding ties to Anna. Born in the heart of the heart of the country – Chicago -- Jennie Fields decided to become a writer at the age of six and produced her first (365 page!) novel when she was eleven. 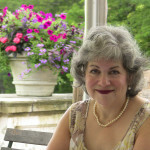 She received her MFA at the Iowa Writers Workshop and published her first short stories while spending a postgraduate year at the Fine Arts Work Center in Provincetown. But needing to feed her family in the era just post-Mad Men, she became an early female copywriter at an advertising agency, soon rising to creative director and moving to New York. In her 32-year advertising career, she wrote and produced many well-known and award-winning commercials. People even now can embarrass her by telling her they grew up dancing to one of her McDonalds’ jingles. For more information, please visit Jennie's website. You can also follow her on Facebook and Twitter. 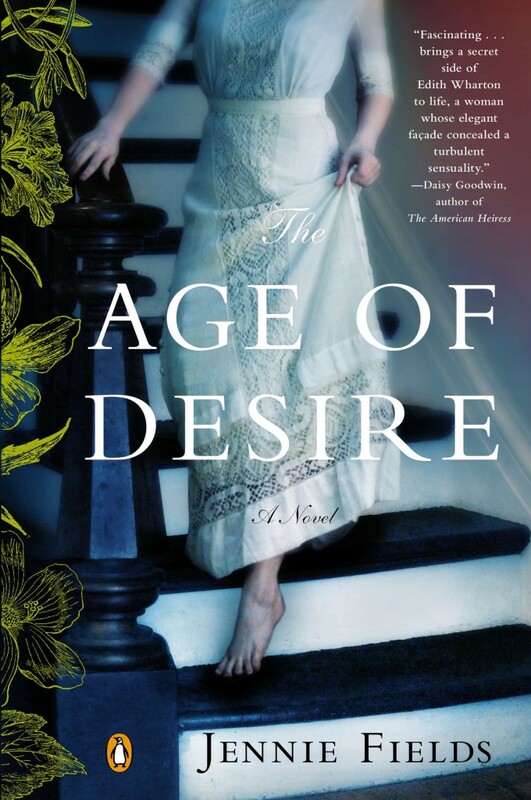 Passages to the Past has one copy of The Age of Desire up for grabs! To enter, please complete form below. Giveaway is open to US residents only and ends on August 9th.